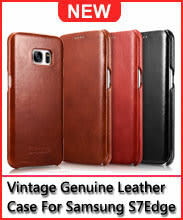 Rewards Earn 84 GoldPoints for buying this product. 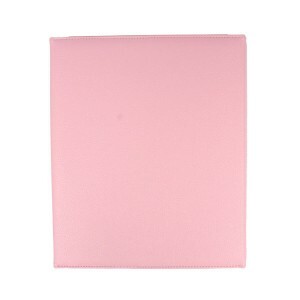 for Apple iPad 2/3/4 have changed how many people perform their basic computer tasks like checking email and surfing the web. The transition has led to a decline in predicted PC sales and is likely playing a role in the fact that consumers are keeping their current smartphones and computers longer. We still love notebooks, but recognize that for some users the iPad, or the iPad 2, could be the perfect notebook replacement. 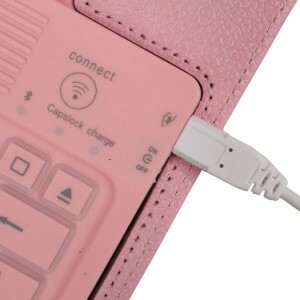 With this deluxe faux leather bluetooth keyboard protective case specially designed for Apple iPad 2 generation, now you can use your iPad as you have a notebook. 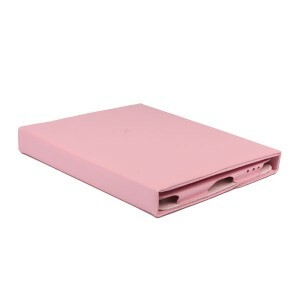 With an integrated Bluetooth 2.0 Keyboard which seemlessly connects with the iPad 2 for quicker and more comfortable typing - this innovative folio case is ideal for people who regularly use their iPad for e-mailing, making notes and writing documents. 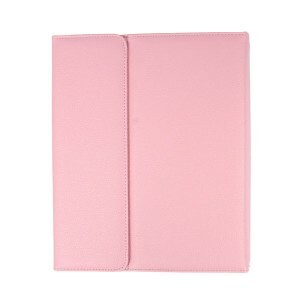 The clever design of this multi-functional case allows it to protect the iPad 2, whilst it can easily convert into the laptop style postion. 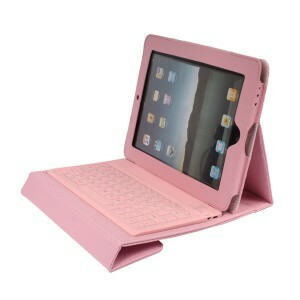 If you don't need the Keyboard it simply folds behind the iPad and out of sight. 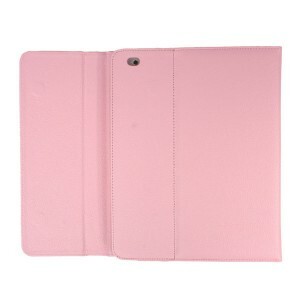 Stylish & streamlined protective faux leather case designed for iPad. Built-in Bluetooth 2.0 Silicone Keyboard. Charging time: 4 - 4.5 hours. Easy setup - automatically re-connects when turned on. 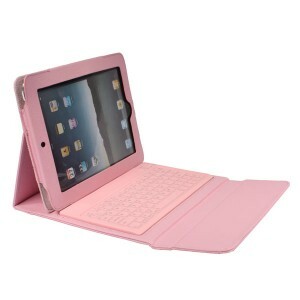 Keyboard also works with Windows, Mac, Linux, iPad, iPhone 4, iPhone 3G S (upgraded to IOS40.